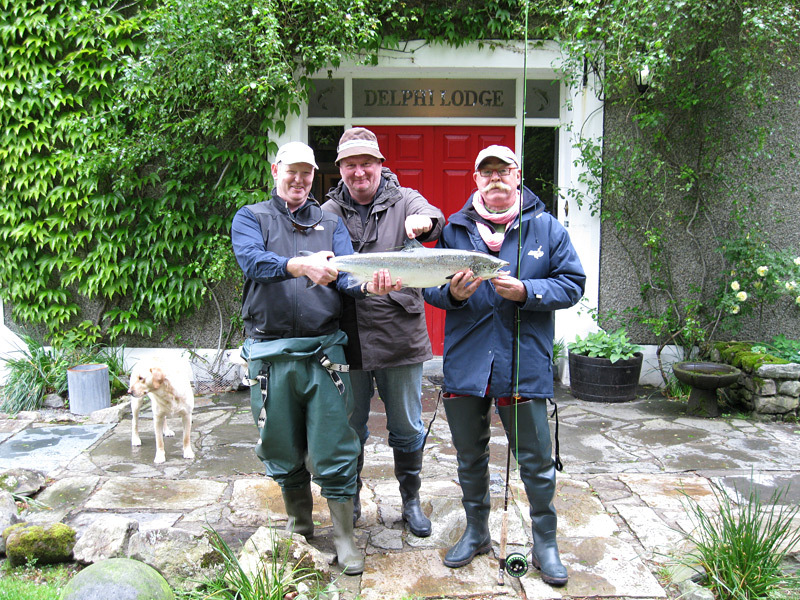 Fly fishermen have been coming to Delphi for centuries. 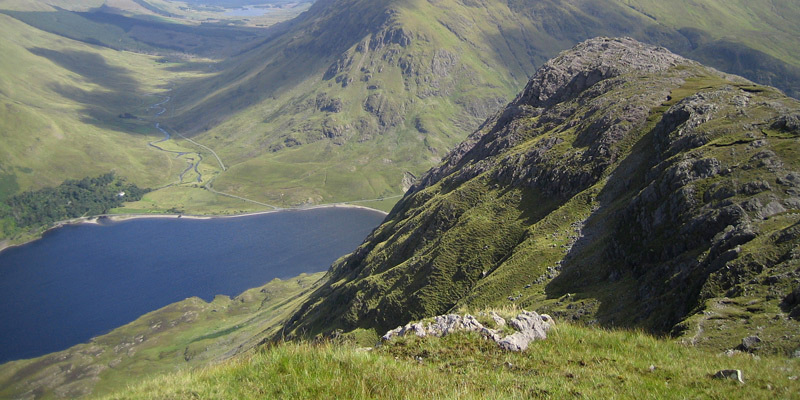 Formerly it was the sporting playground of the Marquis of Sligo. 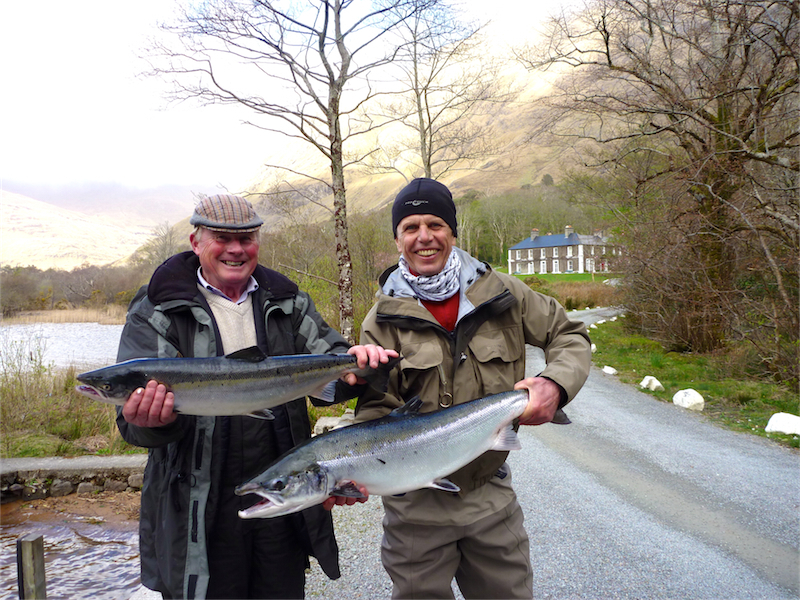 It is now particularly noted for its excellent runs of Atlantic salmon. 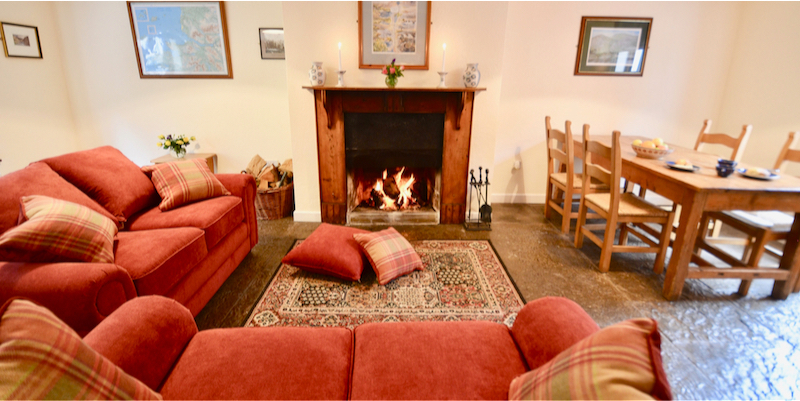 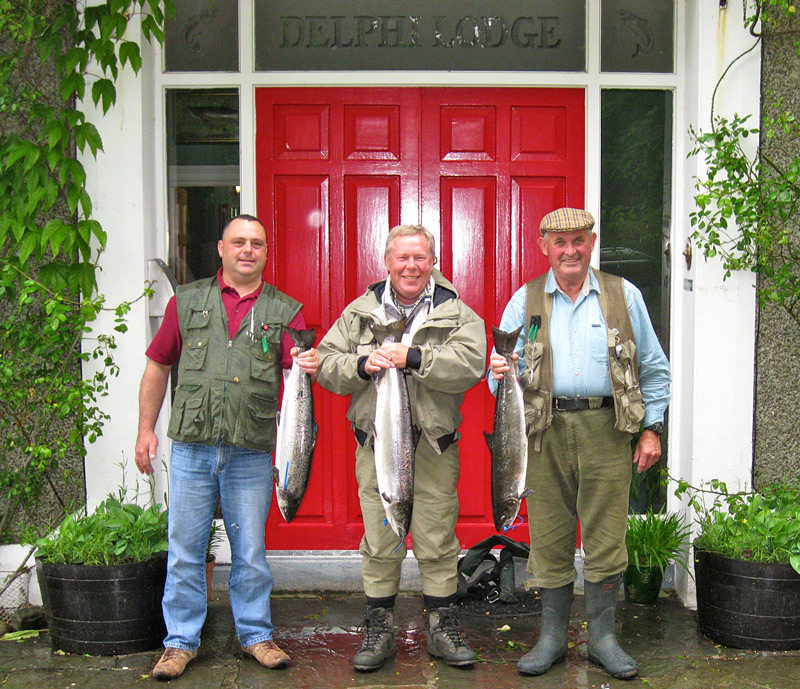 There is also the added attraction of staying at the magnificent Delphi Lodge, a beautiful Georgian country house with a glorious lakeside setting, fine cuisine and great atmosphere. 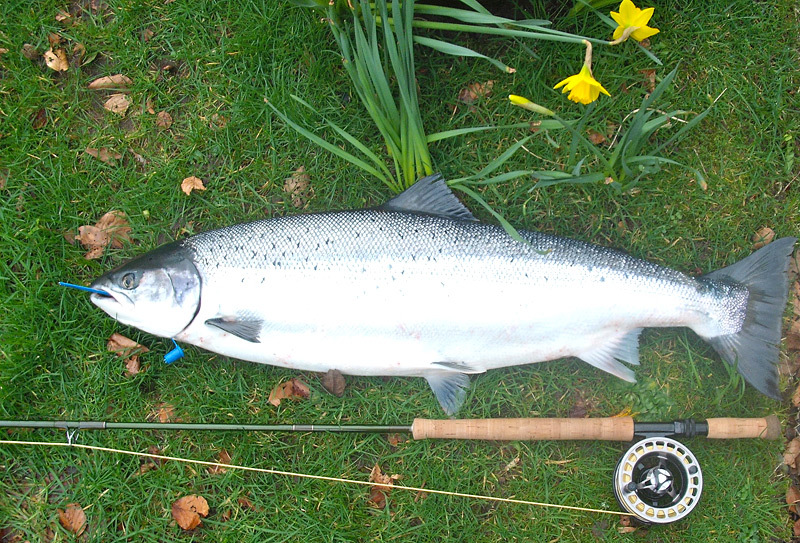 The number of rods is limited to 12 per day (and only 8 in February and March). 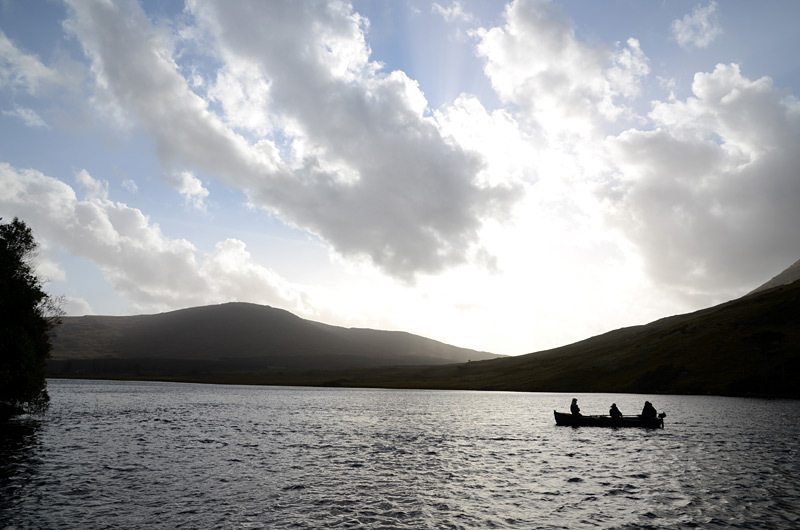 Fishing rotates between the river and lakes on a half day basis to provide maximum variety of scenery and opportunity. 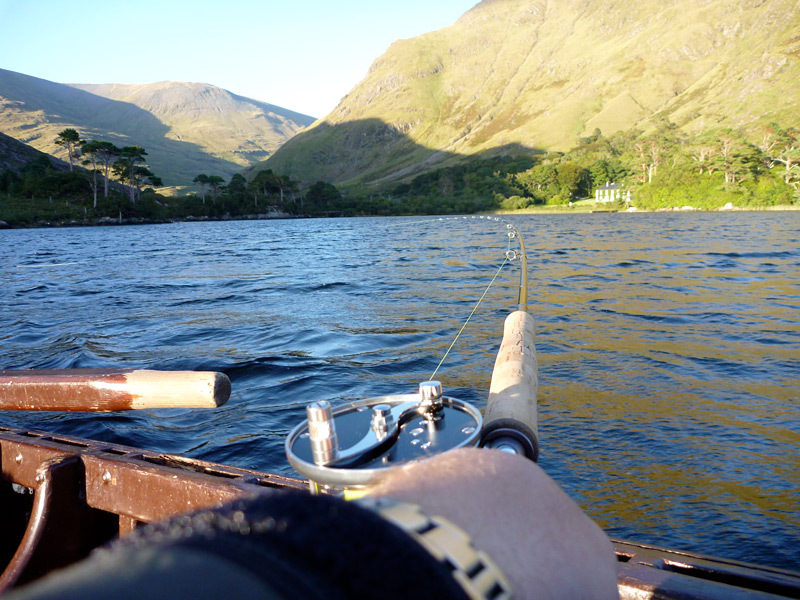 Fishing is by fly only except for some early season trolling on Doolough. 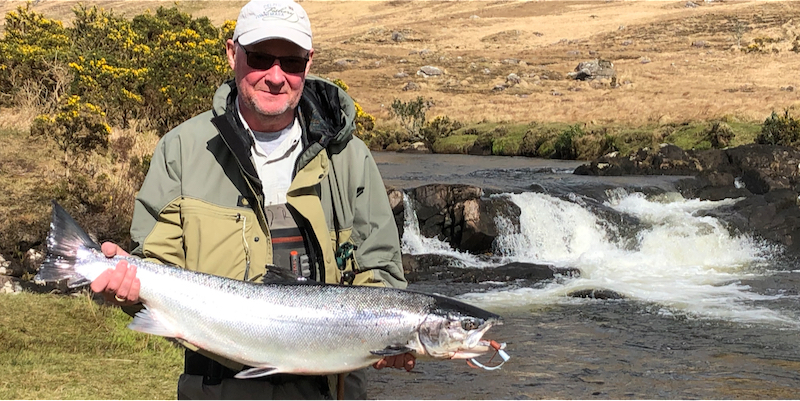 Larger spring salmon, weighing between 7lbs and 20lbs, generally run into the Delphi system between January and June, followed by the smaller and more plentiful grilse of 2lbs to 6lbs, from mid June to late August. 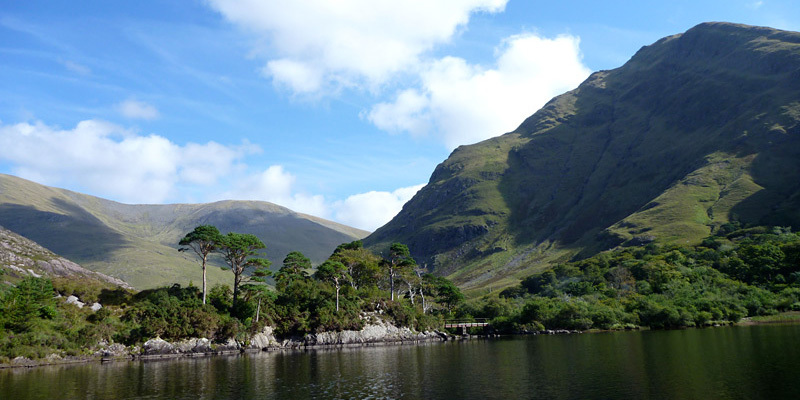 By September there is a full population of fish in the system. 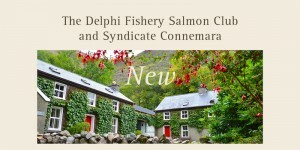 Fresh run fish may be taken in Delphi at any time from February 1st. 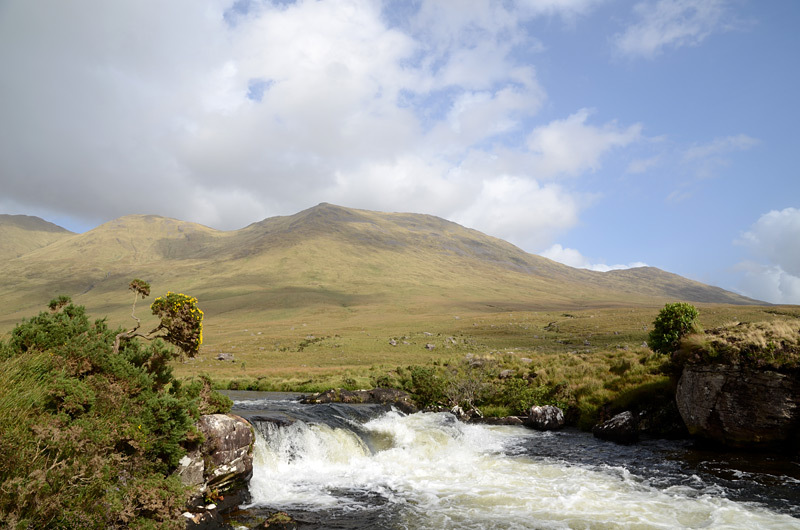 The wild salmon stock is now supplemented by a hatchery programme which produces 50,000 smolts per annum. 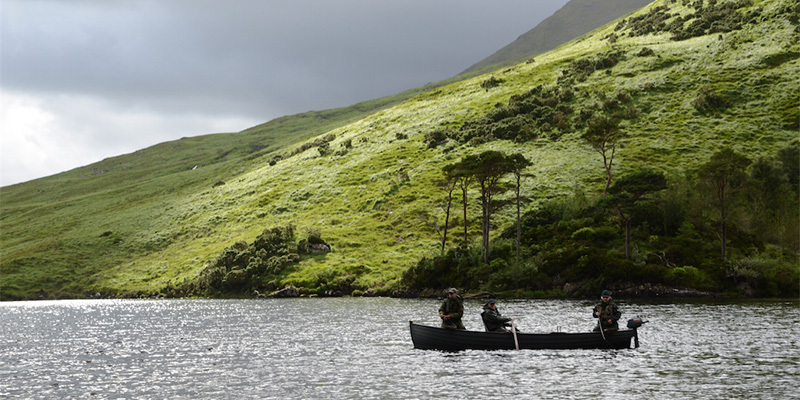 These fish have their adipose fins clipped to distinguish them from their wild cousins. 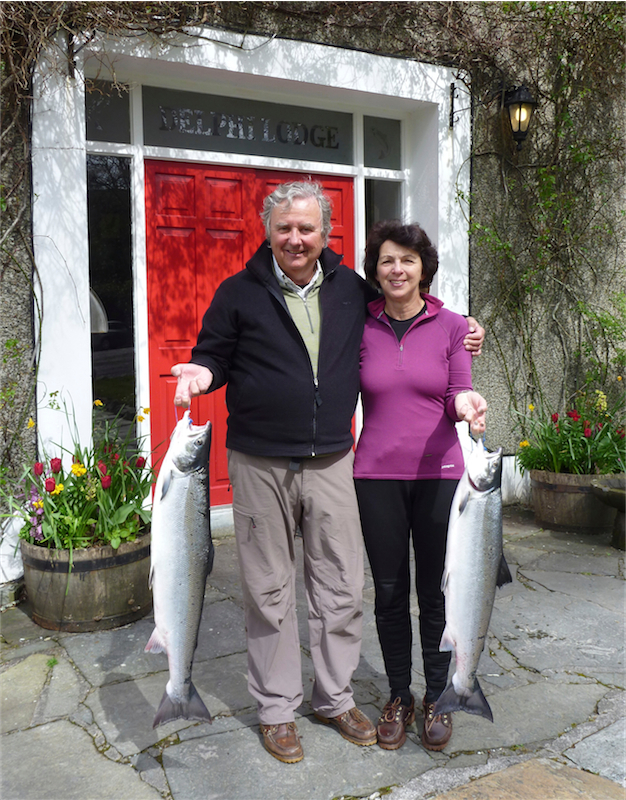 To protect the genetic integrity of wild fish all those of hatchery origin must be killed. 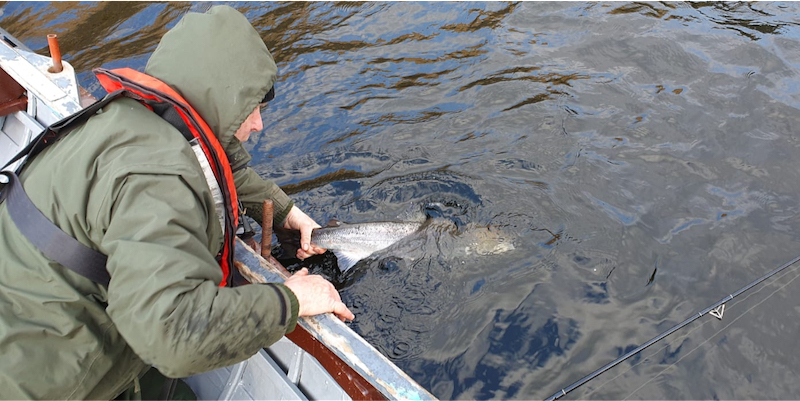 By contrast any wild fish, unless it’s the angler’s first ever, must be released. 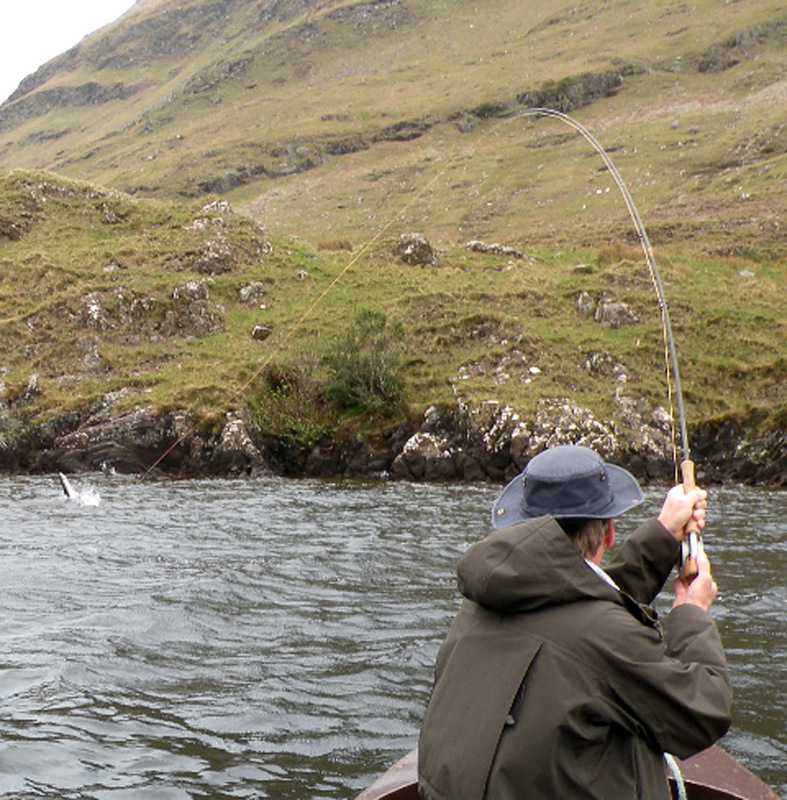 All sea trout are fished on a catch and release basis. 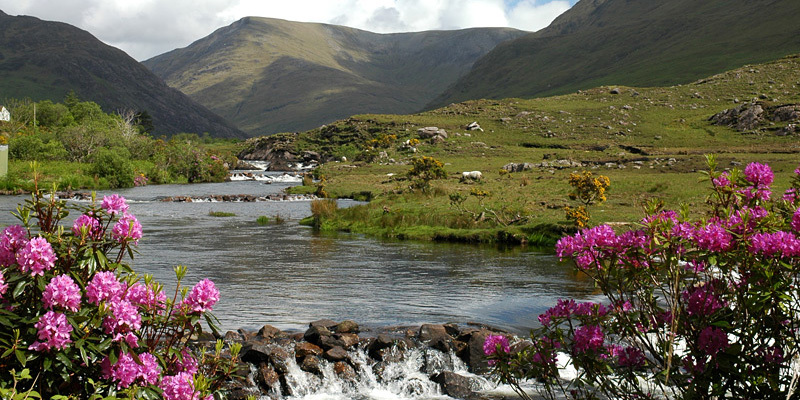 The Delphi system includes the Bundorragha River, Finlough, Doolough and Glencullin.